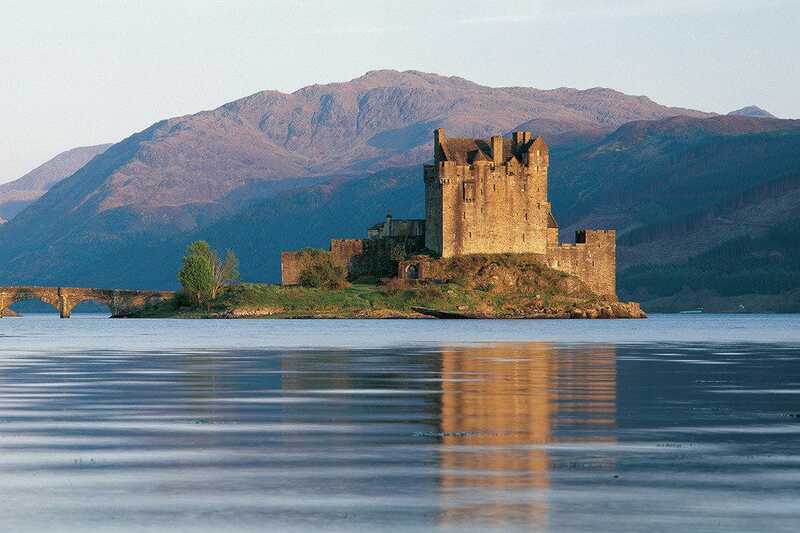 The Eilean Donan Castle is one of the most recognized romantic and iconic castles in all of Scotland. Situated in the stunning Scottish Highlands, it's one of the most photographed in the country. Strategically located on an island overlooking the stunning Isle of Skye, visitors can wander some of the castle's amazing rooms, seeing period furniture, Jacobean artifacts and displays of fine arts and weaponry. 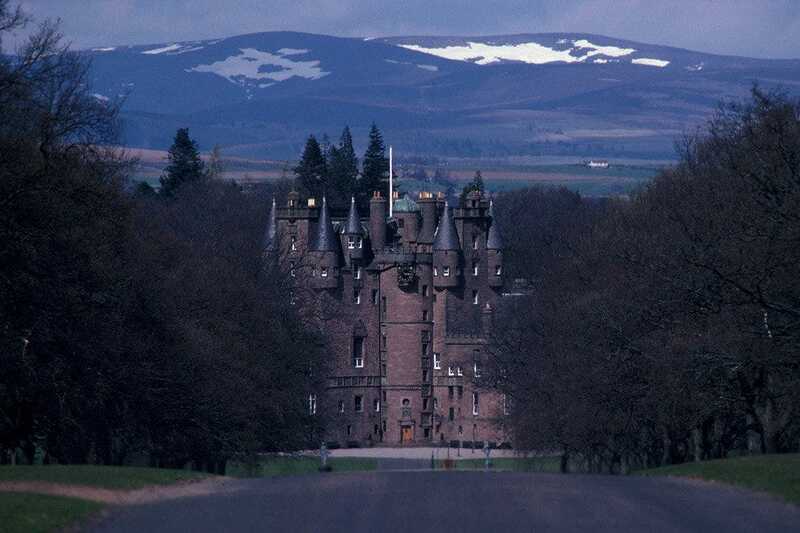 Home of the Thanes of Cawdor, this 14th-century castle is set in the Highlands, about five miles southwest of Nairn. 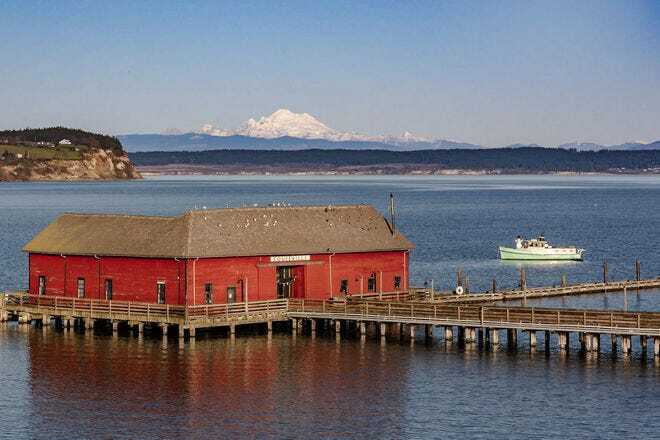 Originally belonging to Clan Cawdor, it was passed to the Campbells in the 16th century, and is famed for its connection to Shakespeare's Macbeth. 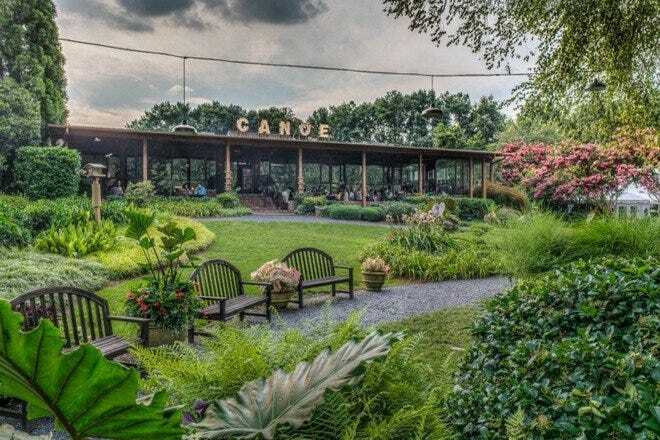 The castle's interior allows for guests to view highlights such as the impressive Tapestry Bedroom, Drawing Room and the Dining Room, where one can see 19th-century furnishings and antique cooking tools. Composed of turrets and battlements, Culzean Castle is surrounded by lush forests, secret gardens and turbulent seas. 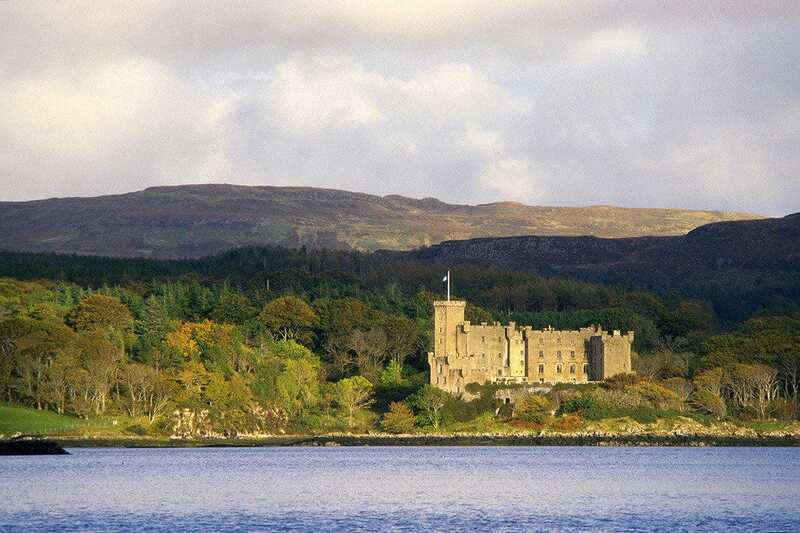 The castle is set atop a cliff with views of the Firth of Clyde, and it has been associated with American royalty, the Kennedys, since the 14th century. 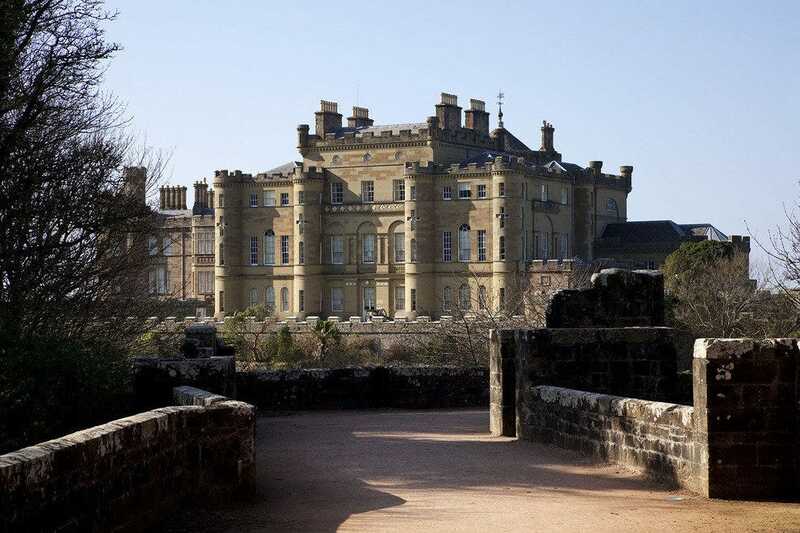 Culzean as another strong link with an American politician: President Eisenhower. In recognition of his role during World War II, the top-floor apartment was presented to him. 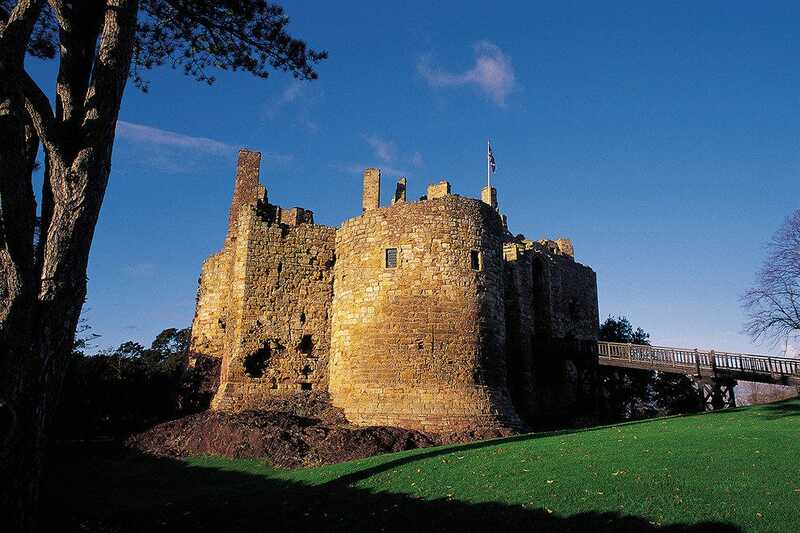 The Dirleton Castle is a charming and romantic 12th-century castle located just a few miles west of North Berwick. 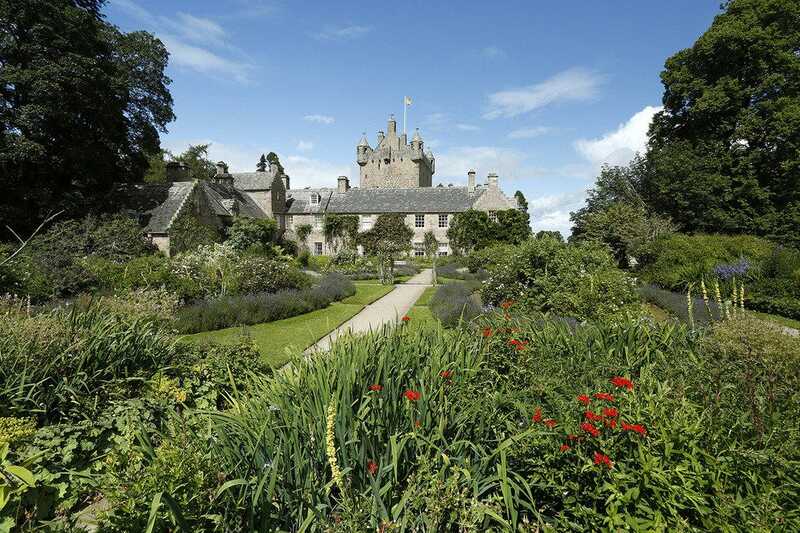 The gardens here are renowned and include an Arts and Crafts herbaceous border. It's been authenticated by the Guinness Book of Records as the world's longest! 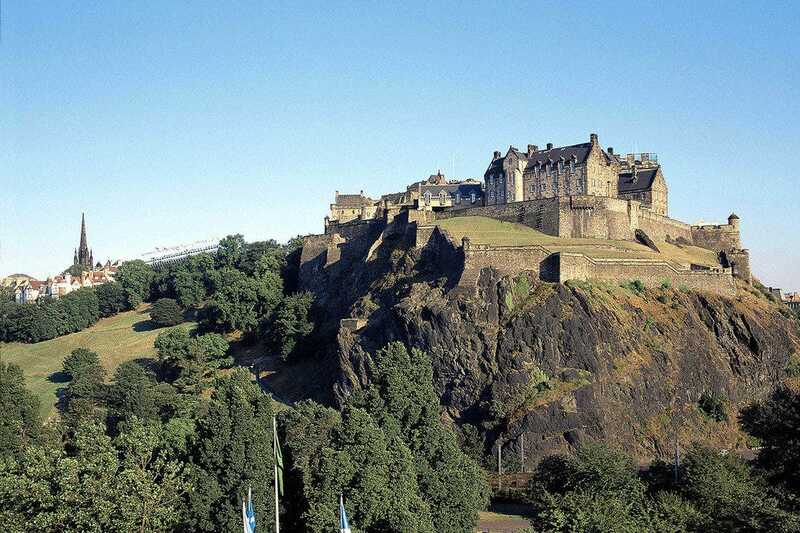 The Edinburgh Castle is a must-see for anyone who visits the charming capital city of Edinburgh. The most famous of all Scottish castles, the oldest part, St. Margaret's Chapel, dates from the 12th century and is still standing in its original form. 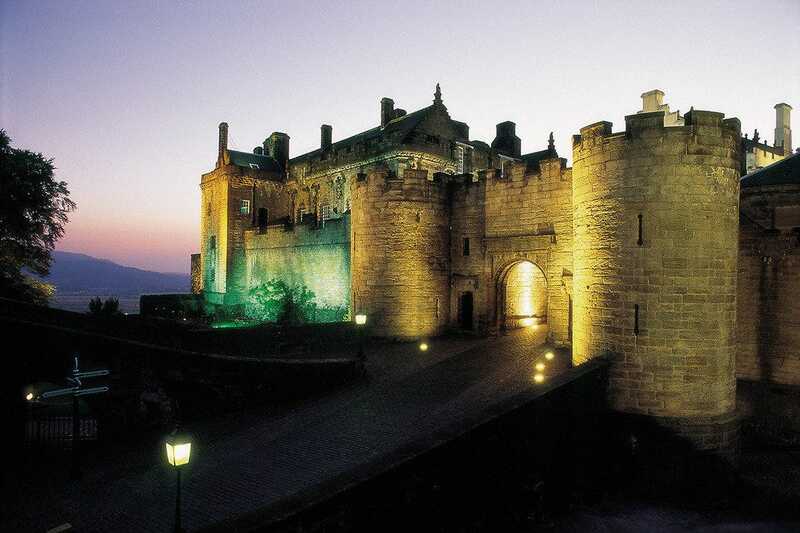 Once inside the castle, visitors can view the Honours of Scotland (crown jewels), the Stone of Destiny and the most famous cannon in the UK, the 15th-century Mons Meg. Glamis Castle serves as the setting for Macbeth, but it's also the real-life family home of the Earls of Strathmore and Kinghorne. It's also where Princess Margaret was born and was the childhood home of HM Queen Elizabeth. Each room is a storied space those legendary tales and secrets are brought to life once you step inside. 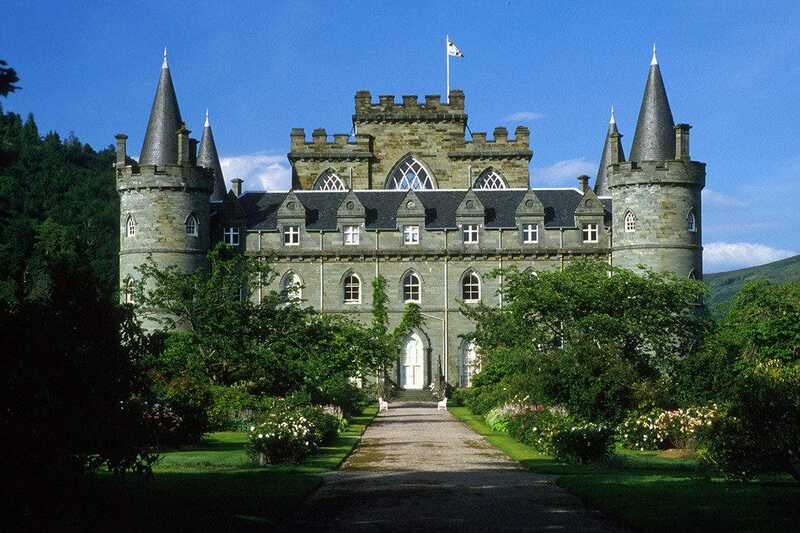 Inverary Castle and Gardens is one of the finest in Scotland, located on the shores of Loch Fyne. The fairy tale structure serves as the ancestral seat of the Dukes of Argyll, Chiefs of the Clan Campbell whose family have resided in Inverary since the early 15th century. 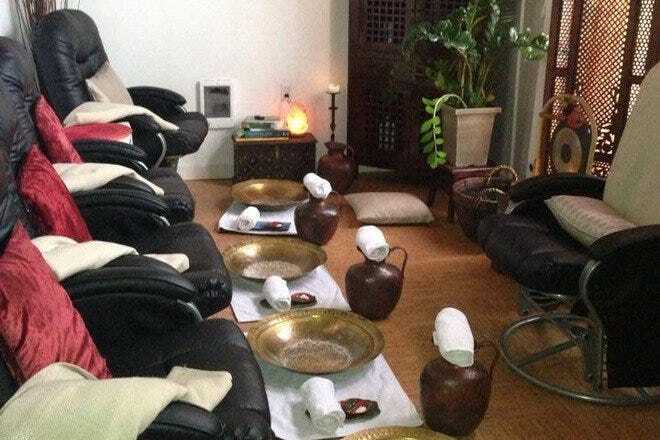 Once stepping inside, visitors will find an equally enchanting interior, which includes a popular tearoom. Nobles and knights once flocked to this castle, and favored residence of the Stewart kings and queens, to revel in its grandeur and gorgeous gardens. 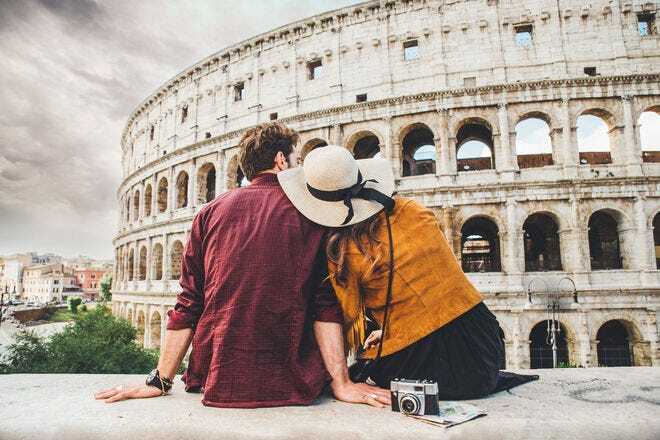 These days, visitors can get a feel for the past by engaging with costumed characters playing the roles of court officials, maids of honor and bodyguards. 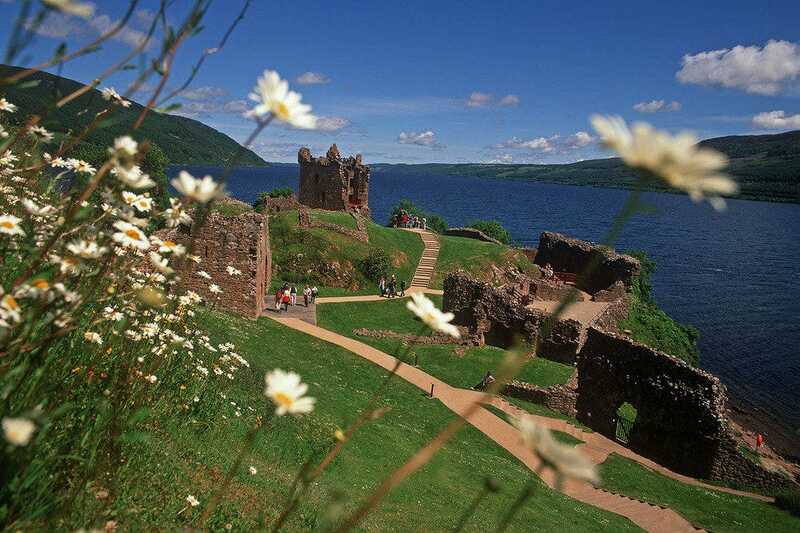 Urquhart Castle offers a wonderful peek of Scotland's dramatic Highlands. Guests get a glimpse of 1,000 years of history while enjoying stunning views of Loch Ness. The castle's Grand Tower keeps watch over the iconic loch (lake) where visitors may hope to spot the mythical Loch Ness Monster. For 800 years, Dunvegan Castle, located on the shores of Loch Dunvegan, has served as the ancestral home of the Chiefs of Clan MacLeod. That makes it the oldest continuously inhabited castle in Scotland. 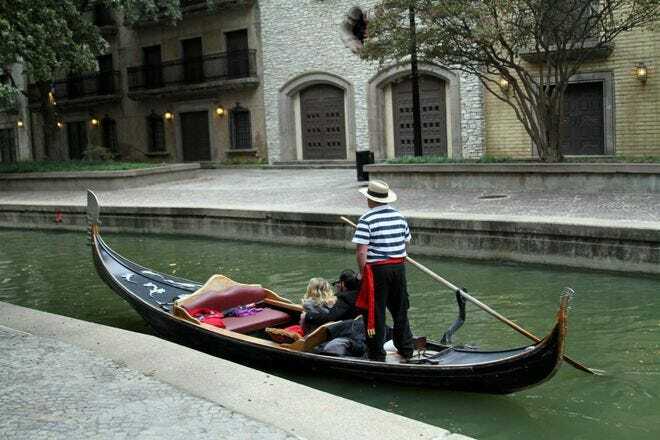 Guests here can enjoy the many beautiful oil paintings and clan treasures on display, including the famous Fairy Flag. It's said that this sacred banner has miraculous powers that would enable the clan MacLeod to defeat their enemies when it was unfurled in battle.